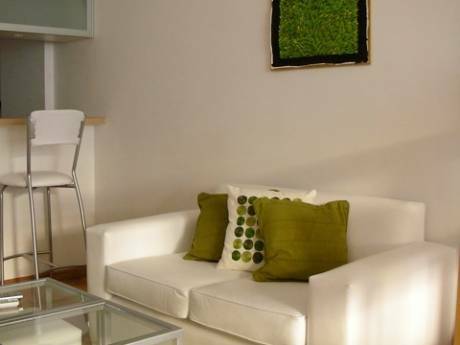 Modern, nice and super-comfortable apartment in Palermo Hollywood, Buenos Aires. Our apartment is sunny and very comfortable (lots of space). Fresh in summer and cozy during winter. We have an excellent bookshelf, with amazing books, both in Spanish and English. 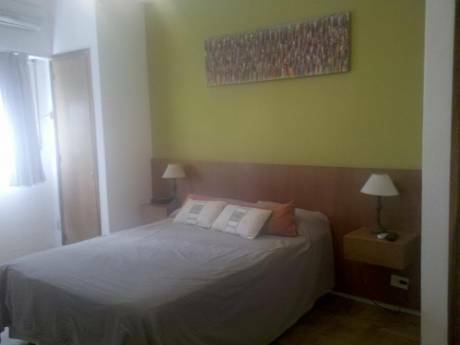 Super bedroom with Jacuzzi and 32" TV, very quite for getting good sleep. The terrace is great for barbacoas and sunbathing. Our living room and dining is great for gathering and enjoy good meals. Practical kitchen and two bikes for riding along the city. Everything at home is "aesthetic" (nice and with good design). I am an art historian and curator of contemporary art. My husband is an artist, specialized in technological art. We both teach at universities and do most free lance jobs. We don't have children. We live with "wifi" our lovely kitten cat, who may optionaly stay at home during exchange or either go to visit one of its aunts. We love our home and our jobs, we are peacefull people who love reading, good literature and art. We are looking forward for a Xmas and/or New Year's exchange!!!! Palermo Hollywood is one of Buenos Aires most fashinable areas. Many restaurants, art galleries and local designe shops. 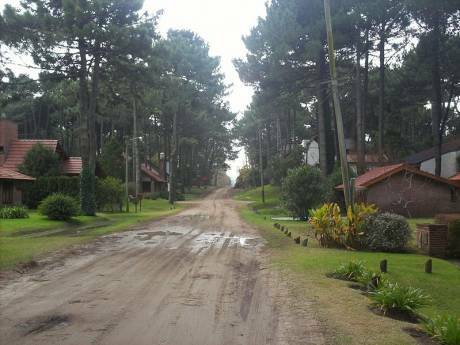 Our apartment is quite near Palermo Parks and Lakes, a green area excellent for jogging and long walks. The apartment also has food markets within walking distance, so you may buy anything you want for cooking at home. Nightlife is also avaliable in Palermo.